Stanley Kallis, a veteran television producer whose credits included stints on Mission: Impossible and Hawaii Five-O, has died at 88, according to Variety. Kallis had producing credits going back to the late 1950s, according to his IMDB.com entry. Kallis joined M:I early in its third season. Producers William Read Woodfield and Allan Balter abruptly departed following clashes with creator-executive producer Bruce Geller. Kallis had joined Paramount as a producer following a job at CBS. Geller hired him to get M:I back on track. Neverthless, Kallis, helped by his new hire, script consultant Paul Playdon, righted the ship. Kallis remained producer into the fourth season. During the time Kallis was producer, M:I had two two part episodes (The Bunker and The Controllers) and the show’s only three-part story (The Falcon). Kallais handed off the M:I job to Bruce Lansbury, who had previously been producer of The Wild Wild West. 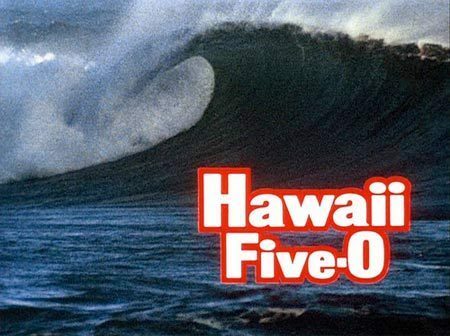 Kallis departed to be supervising producer of Hawaii Five-O’s third season, one of the best for that show. Kallis would oversee the production of three Wo Fat episodes and a pair of two-part stories. The producer remained busy on other projects for years, including the series Police Story and the mini-series Washington: Behind Closed Doors. He was also a producer on Columbo when the character was revived on ABC in the late 1980s. 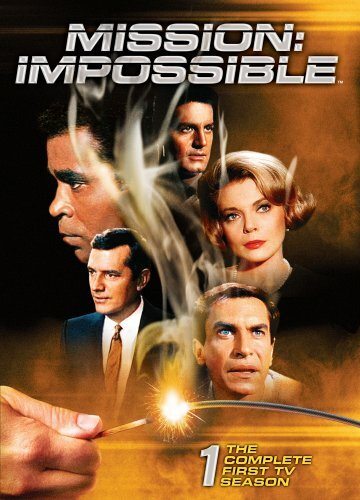 Mission: Impossible, 50 years after its first telecast this month, still resonates with some viewers. Part of it is Lalo Schifrin’s memorable theme. Producer-star Tom Cruise retained it when he began his M:I movie franchise in 1996. In the most recent installment, 2015’s Mission: Impossible Rogue Nation, some of Schifrin’s score from the series was also carried over. The channel hired Martin Landau, who played disguise expert Rollin Hand for the show’s first three seasons, to do promos. “Watch me on Mission: Impossible,” Landau said. The original series was a tense place to work. The show chewed up producers (Joseph Gantman, Stanley Kallis and Bruce Lansbury among them). Those day-to-day producers had the primary task of maintaining a steady supply of elaborate stories. They had a tough act to follow after the pilot where the Impossible Missions Force steals two atomic bombs. What’s more, Bruce Geller, the creator-executive producer, had a falling out with the talented writing tandem of William Read Woodfield and Allan Balter. Woodfield and Balter had received attention for their intricate tales. But, in the show’s third season (when they were promoted to producers), Woodfield and Balter soon departed after conflicts with Geller. A few seasons later, Geller himself was barred from the Paramount lot because of his battles with studio executives. Despite all that (because of all that? ), M:I had an impact on television audiences. When Steven Hill died last month, his obituary in The New York Times, detailed more about his one year on M:I than it did his 10-year stint on Law and Order as stern D.A. Adam Schiff. The Tom Cruise film series is less team-oriented than the TV show. 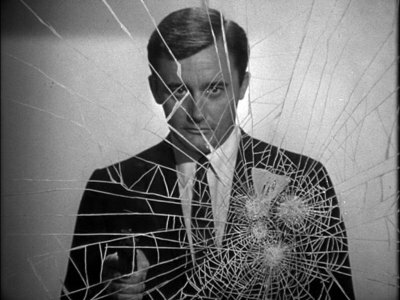 Most notably, its first installment turned the Jim Phelps character played by Peter Graves in the series into a villain. Regardless, the movie series is still around. The Deadline: Hollywood entertainment news website reported last month that a sixth installment may have hit a temporary snag as details get worked out. But M:I 6 seems more likely than not. Paramount is struggling right now and needs a hit. Cruise, in great shape at 54, isn’t getting any younger. Both sides have ample incentive to get a deal done. None of this, of course, would have been possible without Bruce Geller (1930-1978), who managed to make a weekly series where nothing was impossible.